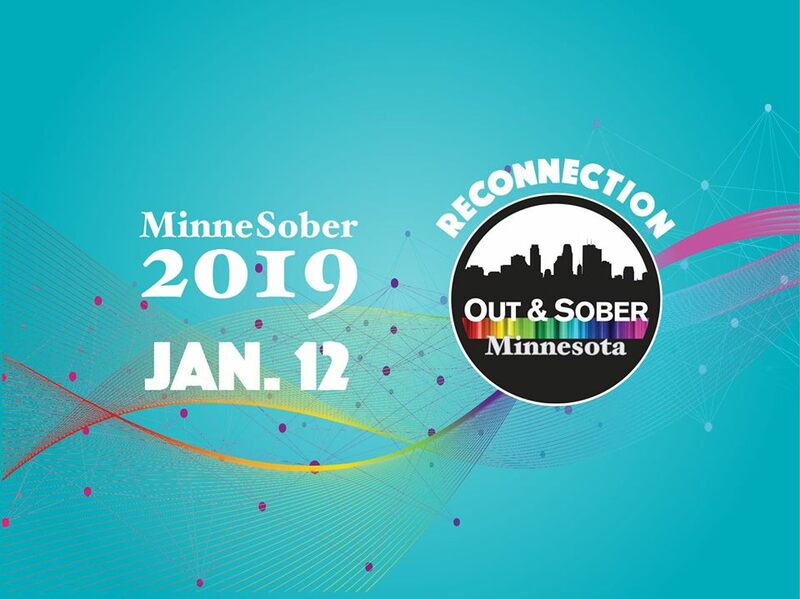 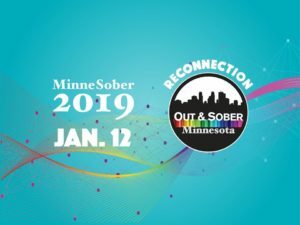 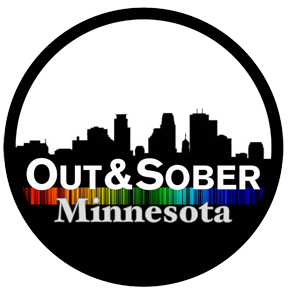 MinneSober 2019 will focus on reCONNECTING with old friends and CONNECTING with new friends in recovery. 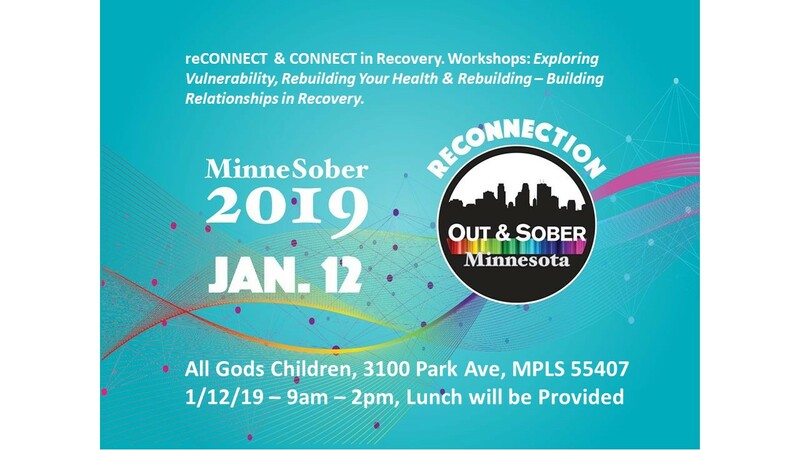 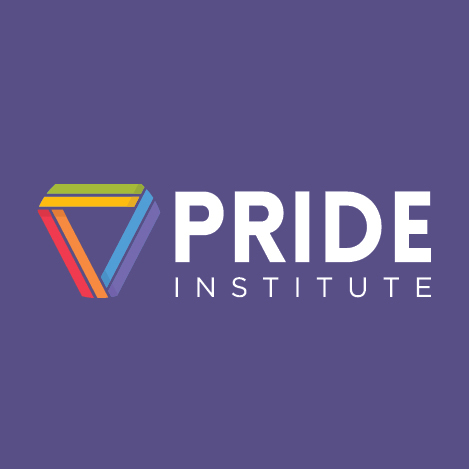 We’ll have workshops including: Exploring Your Vulnerability, Rebuilding Your Health, Building Relationships both Platonic and Romantic in Recovery along with a round table on Forms of Recovery. 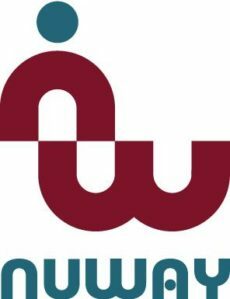 Lunch will be provided.